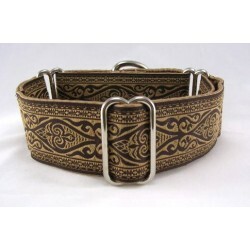 Search "silver" 68 results have been found. 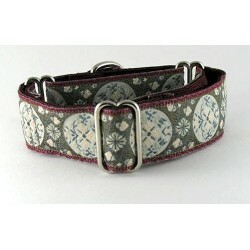 Twisted Vine martingale or snap-relase buckle dog collar encircled by vines, leaves, and delicate white flowers. 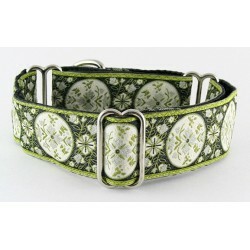 Elwyn a martingale or snap-relase buckle dog collar symbolically depiciting a native leaf design and abstract form. 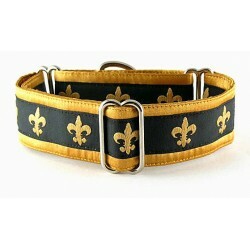 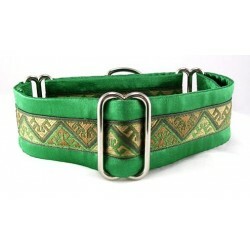 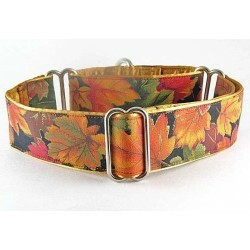 Your Sunflower, a martingale or snap-relase buckle dog collar decorated with a cheery Sunflower trim. 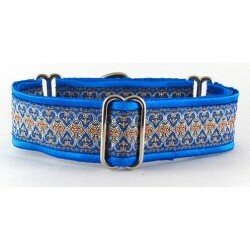 Twisted Vine/Peach Satin martingale or snap-relase buckle dog collar adorned with a floral vine jacquard trim. 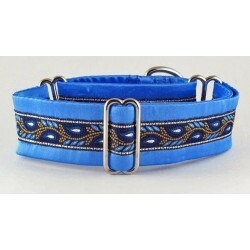 Azure & Ivory martingale or snap-relase buckle dog collar embellished with a lovely medallion design in delcate shades of blue. 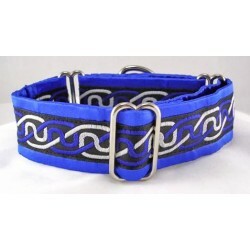 Royal Celt martingale or snap-relase buckle dog collar featuring an ancient Celtic Design in blue, black and white. 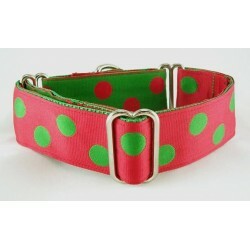 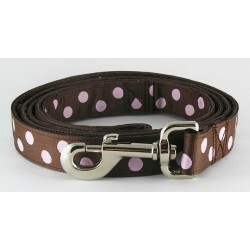 Cotton Candy Hearts martingale or snap-relase buckle dog collar in shades of pink decorated with little hearts. 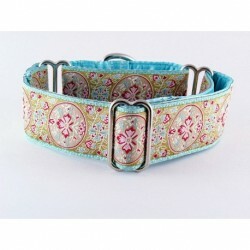 Boelyn martingale or snap-relase buckle dog collar embellished with a classic mediallion design in shades of taupe, wine pale blue and ivory. 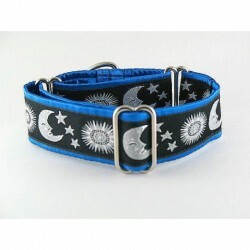 Celestial Mood martingale or snap-release buckle dog collar complete with silver images of the moon, stars and sun. 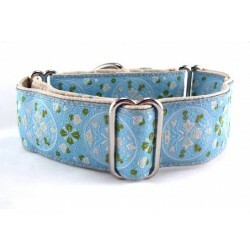 Westlake martingale or snap-relase buckle dog collar encircled in a blue leafy vine design. 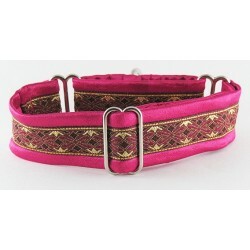 Rowan's Keep martingale or snap-relase buckle dog collar featuring a Celtic design in burgundy shades. 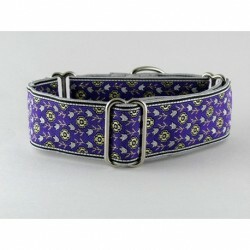 Rosalee in Purple martingale or snap-relase buckle dog collar adorned with tiny flower buds of gold and silver.